Here at Art On Glass, we source products from only the best suppliers. That’s why when you opt for our Solidor composite doors; you know that you’re getting not only an aesthetically pleasing door but also a safe and secure entry point. Solidor composite doors are manufactured to last for many years to come, are PAS24: 2016 Certified and hold a unique 48mm solid core. 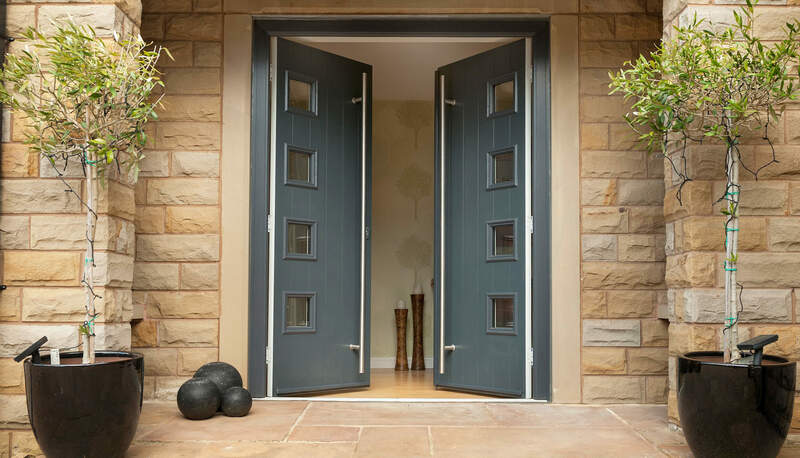 These doors are a popular choice among homeowners throughout the UK due to their superior features and stunning designs – perfect to match any home. 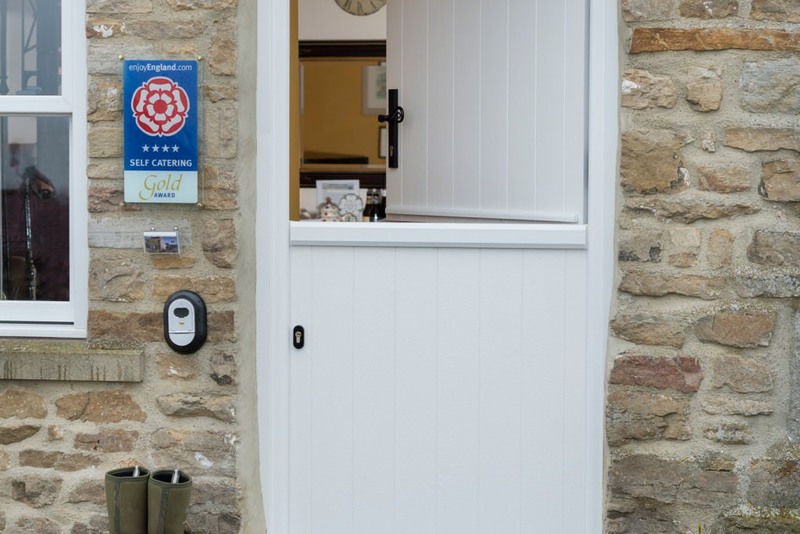 Whether your home is traditional, modern, a new build or a period building – we can find the perfect Solidor composite door to suit your property and style. It is without a doubt that Solidor composite doors will outlive and outperform standard timber doors. Despite having a similar look, both doors work incredibly differently such as how they perform in harsh weather conditions. 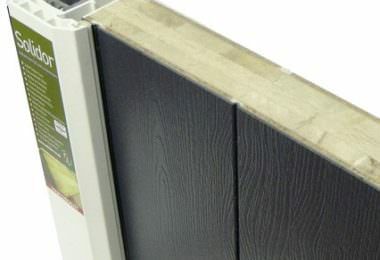 Unlike wooden installations, our Solidor composite door exceeds building regulations for thermal efficiency. They do not warp, crack, bend or swell, so you know that this is a worthwhile investment. Solidor composite doors are coated in a scratch-resistant finish that is specially developed to keep your door looking as good as it did on day one. Solidor composite doors are incredibly low maintenance and will never need a fresh coat of paint. Better yet, you will ever have to go through the painstaking task of removing the door, treating the wood and relaying it due to its state-of-the-art design. Our extensive range of Solidor Composite Doors reflects the timeless design of a timber door without the usual worry of deterioration. 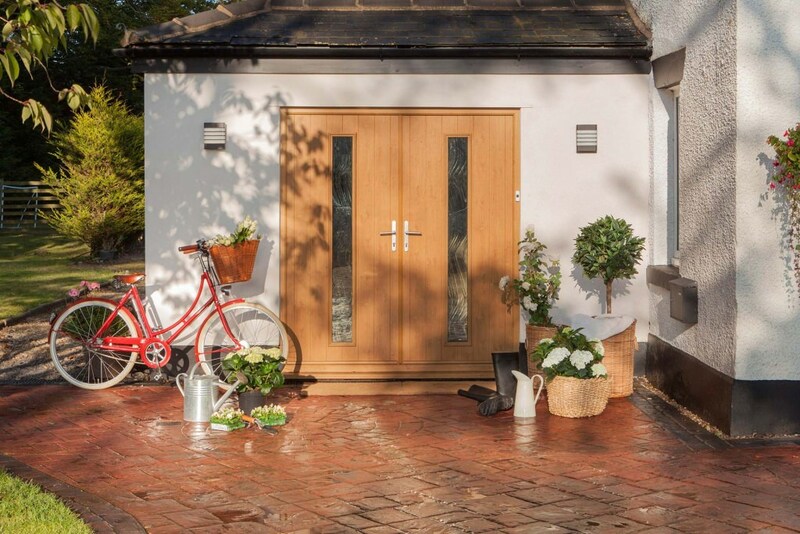 Constructed from a mixture of strong modern materials, Solidor Composite Doors are long-lasting and robust. This is one home improvement investment that you will not regret. 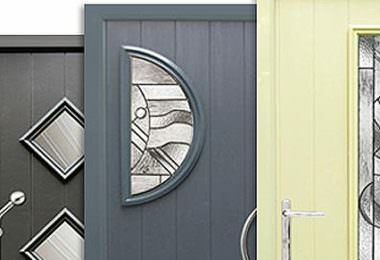 Design your door to match your personality and style. 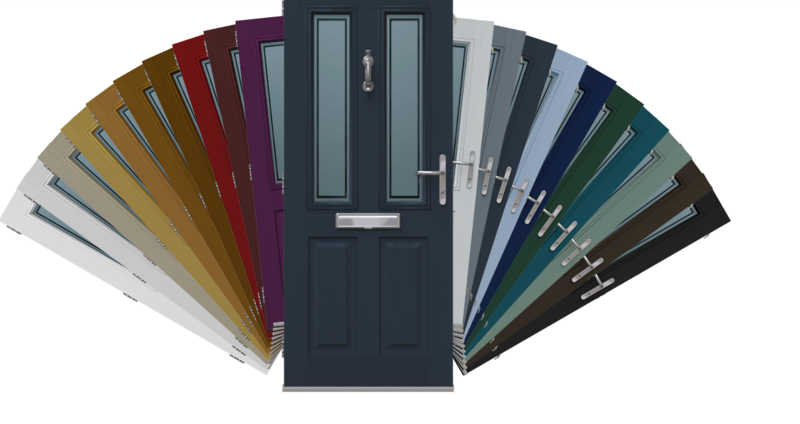 Here at Art On Glass, we have 23 colours to choose from and plenty of finishes to make your Solidor composite door the right one for you. 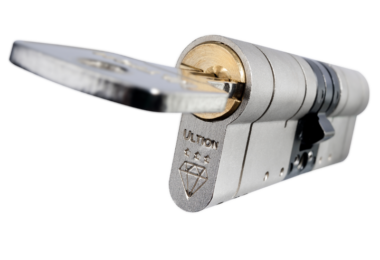 Solidor also provide exclusive door furniture helping you bring your own unique stamp. 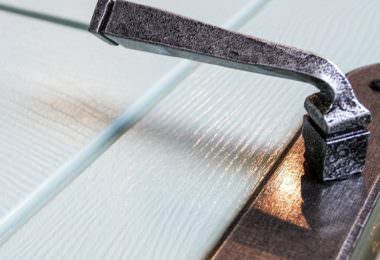 Gone are the days of needing to sand, treat and repaint your timber doors. 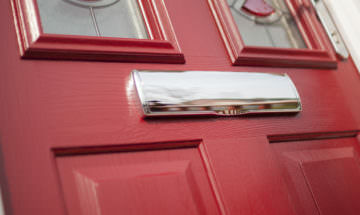 With a composite door, you don’t have to worry about their upkeep. Just wipe them down with a damp cloth from time to time to keep them looking as good as new. 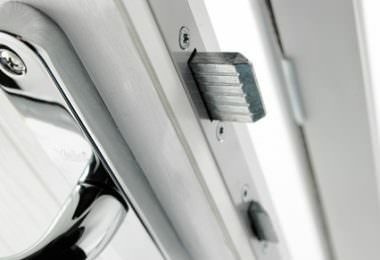 Each Solidor composite door comes with high security locking systems – providing you with peace of mind that you’re safe from potential unwanted guests. 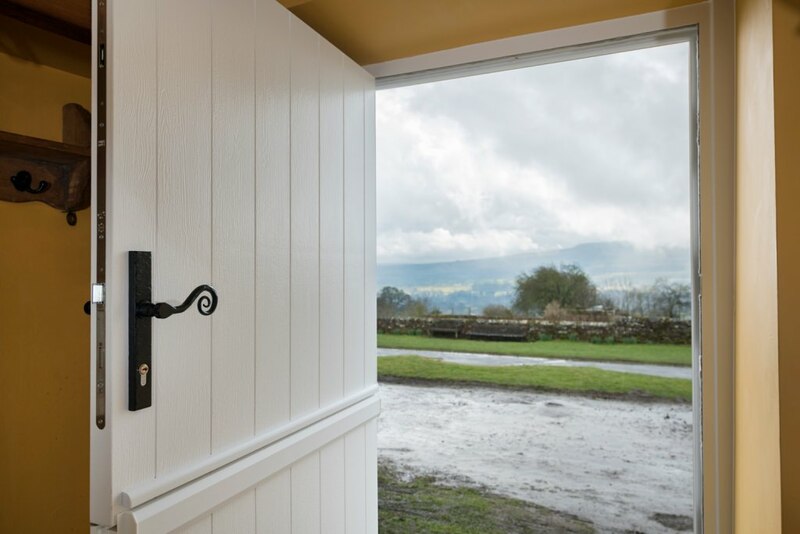 Our specially designed doors keep the cold wind and rain out and help to lock the warmth in. Lowering your energy bills and helping to make you more comfortable in your property. 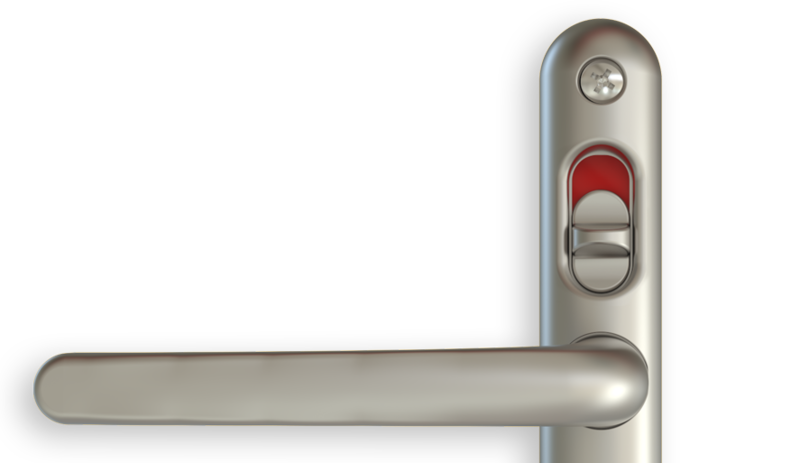 When looking to improve your home’s security and thermal performance, it is essential to choose the right front door to enhance your chances of lowering your bills and keeping you safe. The right front door is also the very first thing people will see when visiting your home and making a good first impression is vital to everyone. You need a door that is reliable, durable, energy efficient with a beautiful design and presence. You want a door to represent your style before guests have had a chance to enter your property. With a Solidor composite door installed by Art On Glass, you will make the impact that you desire with the security that is important to you. All our composite doors are installed with exceptional locking mechanisms that are designed to last over a long period of time. 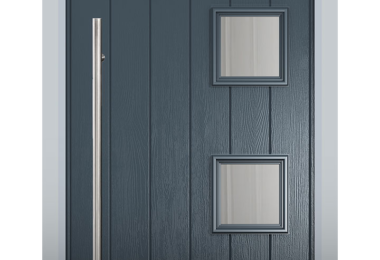 What’s even better is that these doors come in a wide range of colours and finishes so that you can find your perfect Solidor composite door to complement your home. And, don’t forget that these doors will keep your heating in, making your home cosy and comfortable. We as a company believe that you are the most important aspect when it comes to installing your new Solidor composite door. 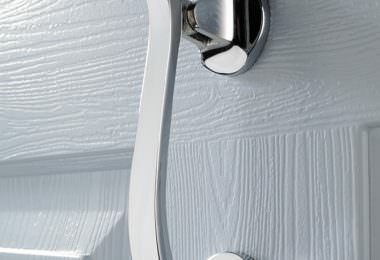 We are one of Solidor’s approved installers so you know you’re getting quality guaranteed. We want to keep you happy and satisfied with any home improvement project we do for you. Holding accreditations from Certass, Thermal Rating Register, Trustwave, Yale and Trustmark and being proud members of the Double Glazing Network – you are safe in the knowledge that we are the right installation company for you. 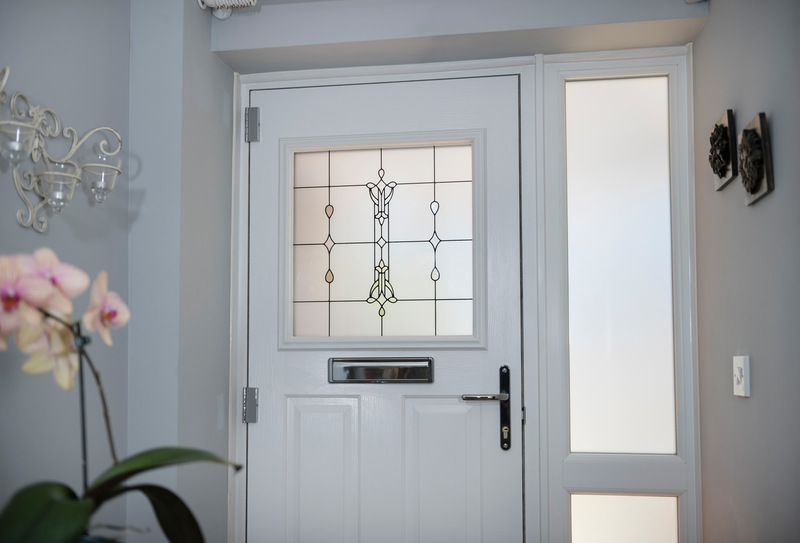 Use our online design tool to find a quote on your dream front door or if you would like more information on Solidor composite doors installed by us here at Art On Glass in Cambridgeshire and the surrounding areas, then give us a call at 01354 655 200 or email us at dan@aogwindows.co.uk. Our expert team look forward to hearing from you soon!